Luu completed his Bachelor of Science and Bachelor of Commerce degrees at the University of Alberta. He has worked as an accountant for over 10 years and brings a wealth of experience in publishing, insurance and construction. He is a Certified General Accountant and a Certified Fraud Examiner. Luu’s clients include real estate developers, aboriginal enterprises, and not-for-profit organizations. He served on the Board of the Canadian Condominium Institute North Alberta Chapter as its Treasurer 2014-2016. He has recently been elected to serve on the Canadian Condominium Institute National Executive Board as its Treasurer-Secretary. Rami completed his Bachelor of Science degree in Business Administration in the Middle East in 2002. He joined Colin Presizniuk & Associates in August 2006 and received his CGA designation in 2010. 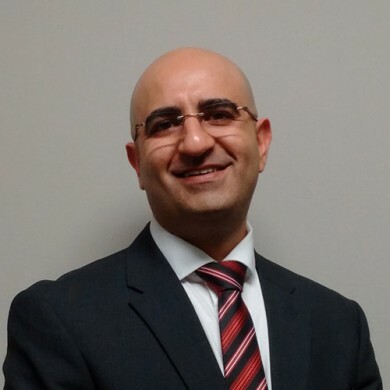 Rami’s focus is on the review and audit of condominium corporations and not-for-profit organizations. Varughese completed his Bachelor of Business Administration from India. He joined Colin Presizniuk & Associates in 2008 and recently received his CPA designation in 2017. 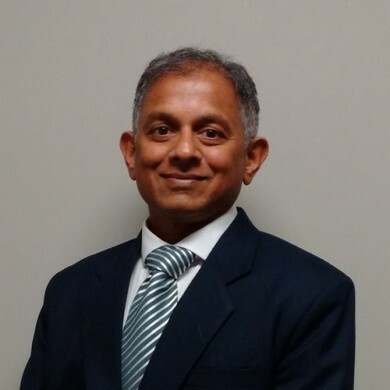 Varughese was working overseas for almost 25 years before joining Colin Presizniuk & Associates. Varughese’s areas of practice include charities, churches, condominium corporations, small businesses and trusts. Personally, Varughese enjoys attending church, community volunteering, jogging and reading. 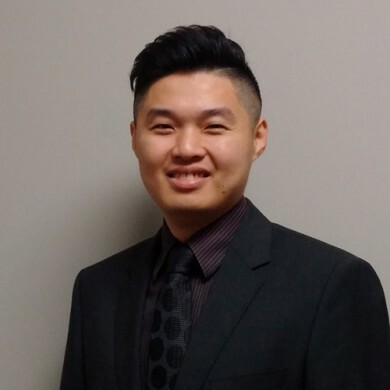 Leon completed his Bachelor of Applied Business Administration – Accounting at MacEwan University, and is a Certified General Accountant. 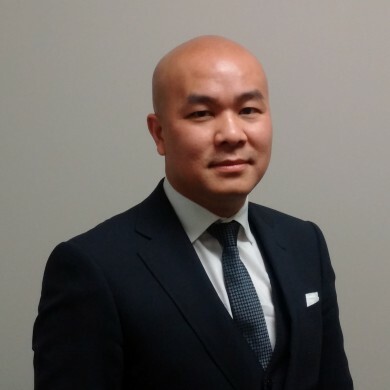 Prior to joining Colin Presizniuk & Associates, Leon had over nine years of experience working in various capacities. As an independent consultant, he assisted small businesses and individuals with various tax issues. As an employee of a construction company, he held the position of divisional accountant leading the Fort McMurray division, a portfolio that includes oil and gas clients. A trilingual, Leon speaks fluent English, Mandarin and Cantonese.